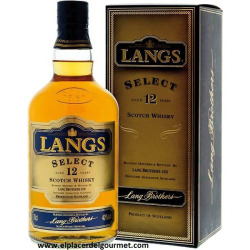 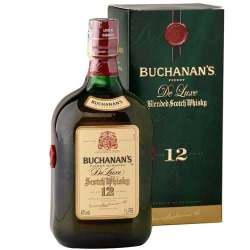 > Ron, Whiskys, Ginebras y Vodkas>WHISKY>WHISKY DE MALTA CARDHU 12 AÑOS 70 CL. 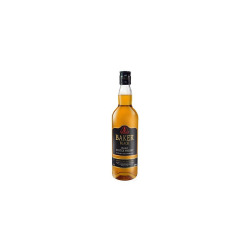 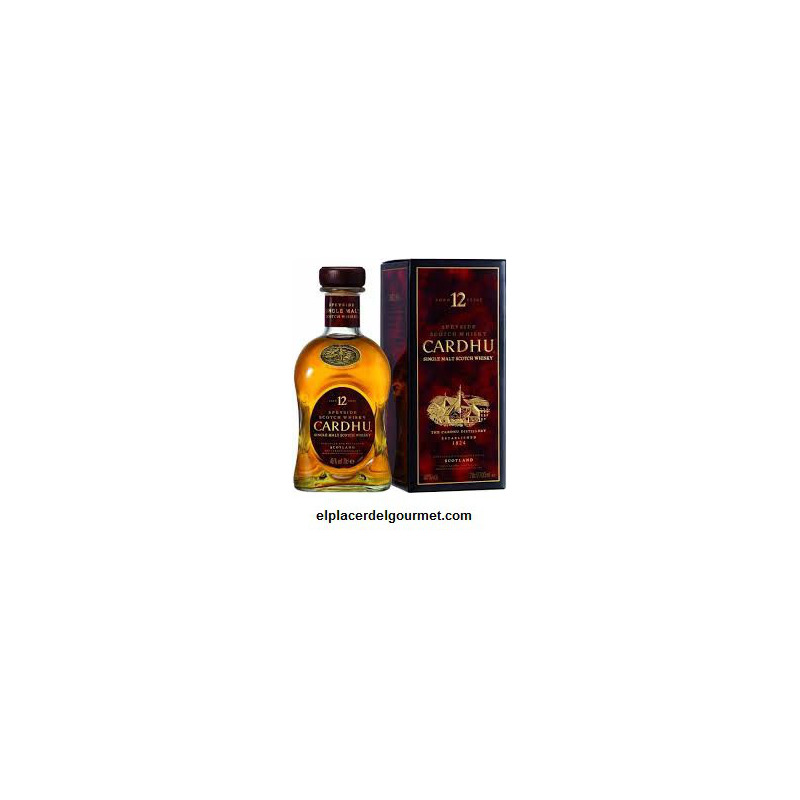 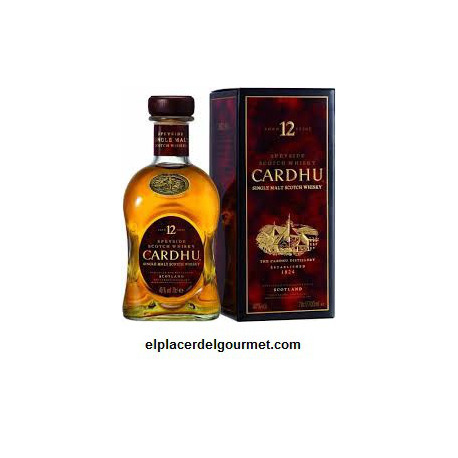 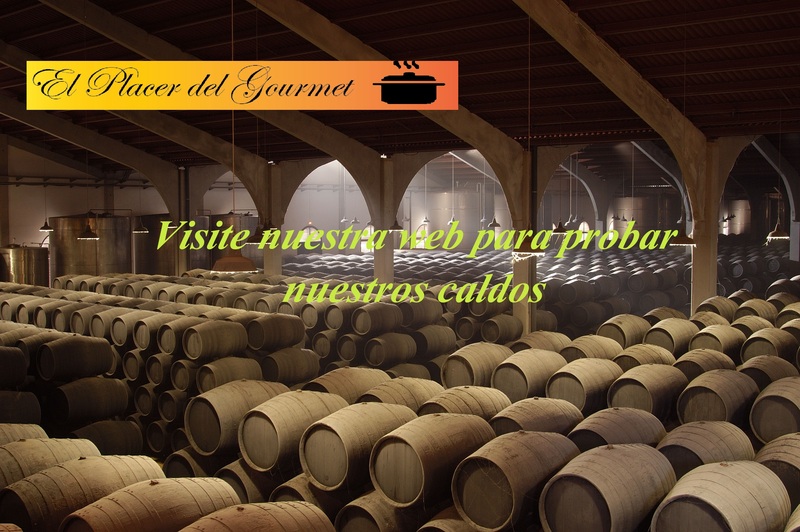 WHISKY DE MALTA CARDHU 12 AÑOS 70 CL. 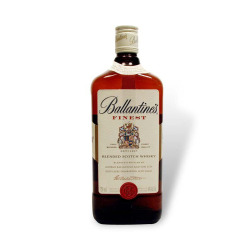 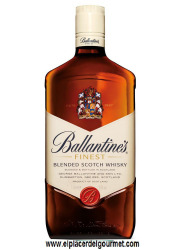 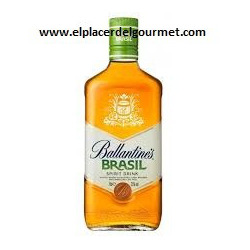 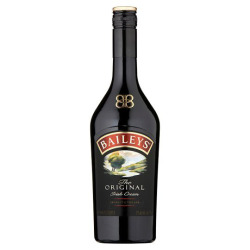 Path: Home > Ron, Whiskys, Ginebras y Vodkas > WHISKY > WHISKY DE MALTA CARDHU 12 AÑOS 70 CL.